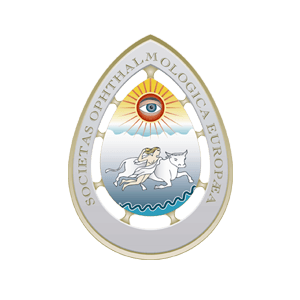 The European School for Advanced studies in Ophthalmology was established in Lugano in 2008 to offer high quality postgraduate training to ophthalmologists in Europe and in the world. ESASO’s educational programme is based on a modular system covering all ophthalmology’s subspecialties: medical and surgical management of retinal conditions, cornea, refractive surgery, cataracts, glaucoma, uveitis, oculoplastics, paediatric ophthalmology and strabismus. 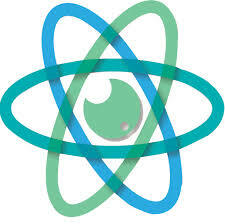 Each module offers theoretical and practical tuition, by combining theoretical lessons, wet lab and dry lab activities. 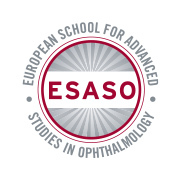 Moreover, ESASO developed a Fellowship Programme, which includes different opportunities and thanks to which highly motivated talented ophthalmologists can specialise in a specific subject. ESASO Fellowship Programme offers participants the opportunity to refine and further develop their skills in the context of clinical ophthalmic surgery under the tuition of a renowned and prestigious faculty, in the best centres for ophthalmology in the world (Barcelona, Tel Aviv, New York, Cambridge, Rostock and others). ESASO organises every year two congresses, hosted in different cities all over Europe, focusing on different fields of ophthalmology and standing out for their high quality level in terms of scientific content and didactic effectiveness: Retina Academy and Anterior Segment Academy. Moreover, ESAO organises several shorter sessions within other congress or events in the field of ophthalmology.